The mere thought of travelling to Dubai awakens the shopaholic in us. And why not? 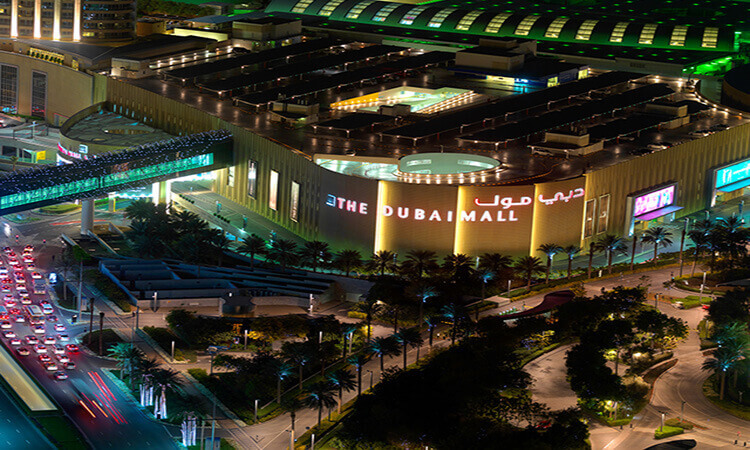 After all, it is where DSF takes places and is also home to some of the most stunning shopping malls in the world. Dubai is known for its shopping culture, and at the centre of it all are the amazing malls. However, these malls are not just about shopping, they are all-round entertainment avenues around which most of the social life revolves. They are also popular tourist attractions. There’s so much to know about them that will fascinate you, and make you want to visit. During DSF, the whole city is decked, and all retailers take part in it. There are insane offers and discounts but the best ones can be found at the malls. At places like The Dubai Mall, Mall of Emirates, and Wafi Mall, there are stores belonging to best brands in the world, so, there is huge rush of buyers wanting to grab the best products. According to data, the footfall at the malls is highest as compared to other places, as many shopping festival in Dubai deals, specifically can be found here. Another reason why people flock to the malls is entertainment. Most malls have events ongoing throughout the festival, where people are entertained. Some malls also arrange for international and national celebrities to perform for the crowd. Just between The Dubai Mall, and the Mall of Emirates, they have close to 2000 stores. Therefore, you can imagine the kind of shopping that goes on throughout the year. They have to keep bringing in people perpetually, so, they have to keep having sales, provide offer and discounts and make shopping interesting. Therefore, if you are not able to come during DSF, fear not, there are ample discounts and offers ongoing throughout the year. You will be returning home with multiple shopping bags no matter what time of the year. 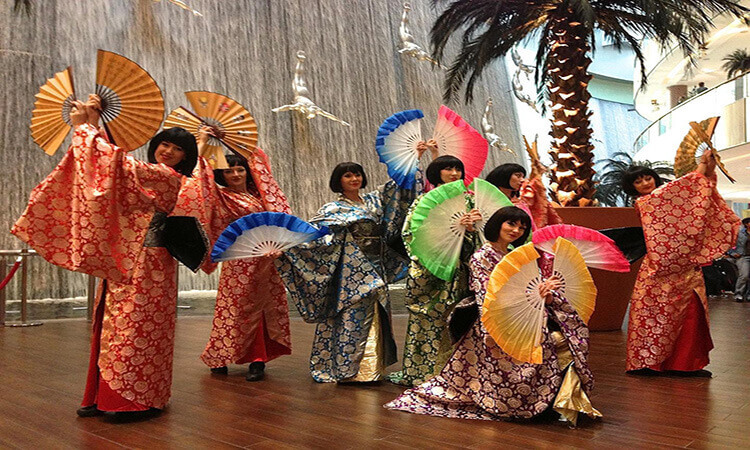 Other than shopping, the malls of Dubai are famous for being entertainment avenues. In the Dubai Mall, you will find popular places like the Dubai Aquarium & Underwater Zoo, SEGA Republic, Ice Rink, and KidZania. The Dubai Aquarium & Underwater Zoo is home to more than 300 marine species. You can get close to species and learn about them. This is a fun place for families. Ice Rink is the only ice skating avenue and is adored by the kids. And of course, KidZania is one of the world’s best learning-friendly edutainment theme park. These are just a few avenues you can find in the Dubai Mall. Similarly, in the Mall of Emirates, you will find a Ski Dubai. Ski Dubai is a Ski Lodge built inside a mall. Where else in the world can you find such a place. The lodge is complete with a hotel, a cafe, and a huge ski slope. There are also places like Magic Planet and Vox Cinemas that bring in the crowds. Other popular malls also have such awesome entertainment avenues. So, you don’t have to go the mall just for shopping. There’s a whole world of activities waiting for you there. Dubai is a culinary paradise. A multitude of gastronomic experiences await you here, and many of them can be found at the mall. From big-chain fast food brands to gourmet fine-dining avenues, you can enjoy it all in the mall. Shopping is tiring work, and you eventually have to grab a bite. So, with the plethora of options available, you can choose and have a lavish meal. 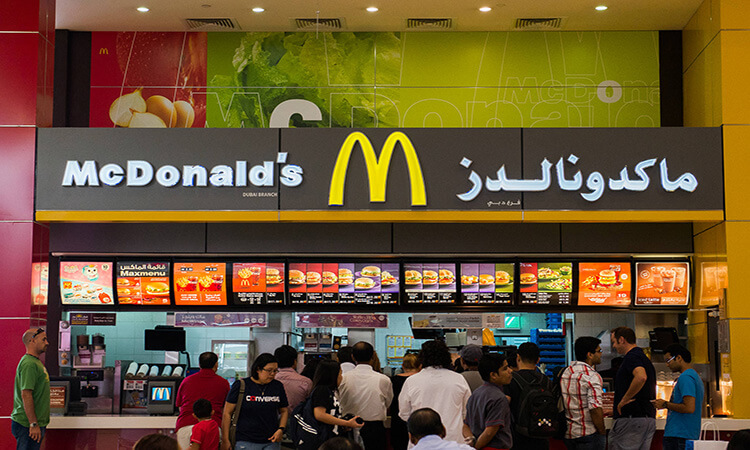 The malls of Dubai are one of the best places to eat in the whole city and be sure to enter here on an empty stomach. You’ll be in for a treat. From the Dubai Shopping Festival to the best restaurants, the malls in Dubai are the epicentres for social life. Many tourists to make a beeline for the malls, as such malls cannot be found anywhere else in the world. The sheer scale on which they are built is enough to impress anyone, but they have also transformed themselves into the best hangout places in the city. However, you don’t just read about it. You have to see it to believe it.